"Service was excellent. They responded so fast to my request that it didn't Interrupt my business day. This company has some of the best customer service I have ever seen." 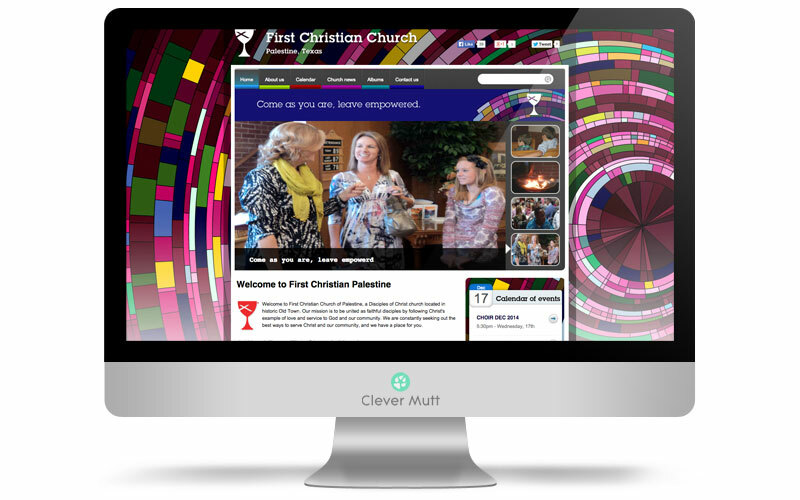 First Christian Church of Palestine hired Clever Mutt™ to create a bold online brand, with a website powered by the Clever Mutt™ Portal web CMS for ongoing self-management. 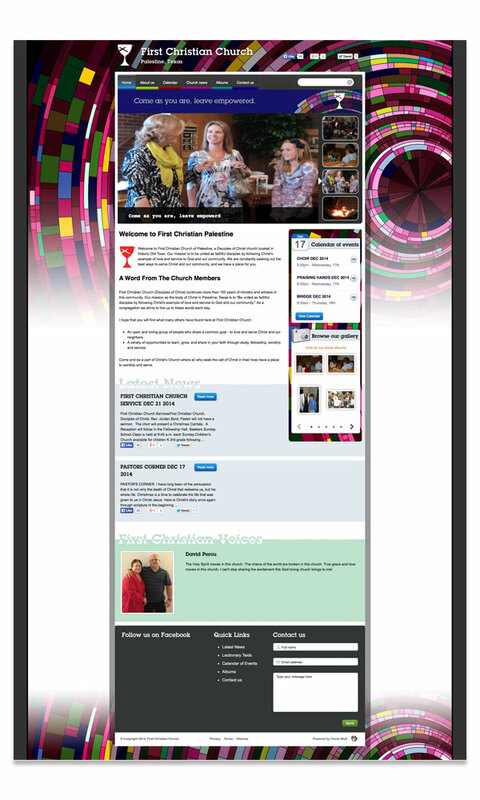 The website includes albums, galleries, latest news, calendar of event, social media integration and much more. Our mission is to be united as faithful disciples by following Christ's example of love and service to God and our community. 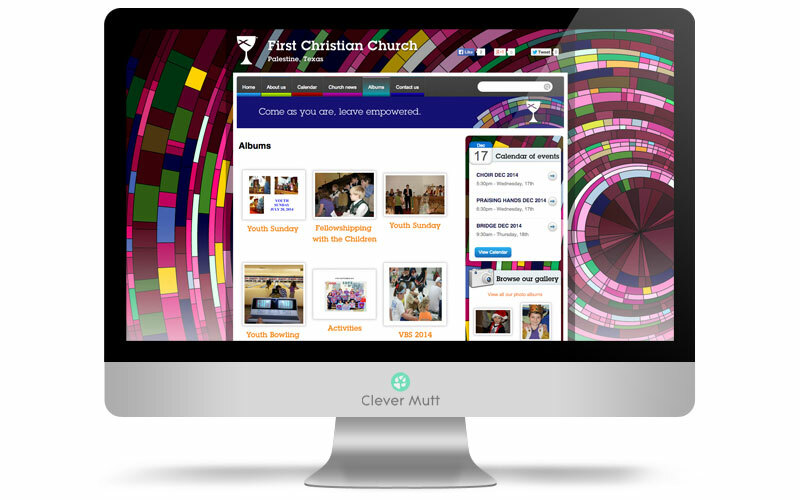 We are constantly seeking out the best ways to serve Christ and our community, and we have a place for you.